This is the premier band at Apex High School and is comprised mostly of upper classmen, but freshmen are always encouraged to audition. This is an auditioned, Honors level class. The band director gives out audition music to both Apex High and “feeder” middle school students in the spring. Students will perform grade 5-6 music from the North Carolina Band Association music list. Students will also learn basic/advanced music theory. Entry in this class is also by audition or by recommendation of a middle school director. Students will perform grade 4-5-6 music from the North Carolina Band Association music list. Students will also learn basic/intermediate music theory. No audition is required for this class. It is mostly comprised of freshmen and will perform grade 4-5 music from the North Carolina Band Association music list. Students will learn basic music theory. Like the marching band, The Apex High School Jazz Band is an all voluntary non-academic band, and meets after school one to two days a week beginning in December (after marching season). There is no audition required to participate in the Jazz Band program. 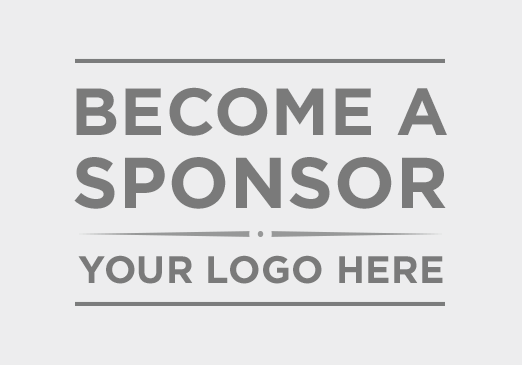 In order to keep your membership in this ensemble, you will need to attend rehearsals regularly and practice on your own. The State Jazz Band Festival usually takes place around the 1st week of May. Depending on how many students wish to participate in Jazz Band, some years we have more than one jazz band! Another all voluntary, extra-curricular opportunity to add music enjoyment to after school sporting events! For Band Syllabus/Handbook, please click HERE. Apex High School Bands perform in various concerts throughout the school year. Winter and spring concerts are held in the school auditorium (no charge). 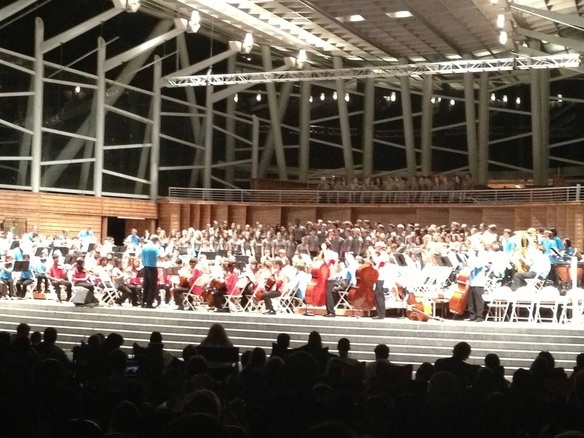 In the spring the entire music department entertains thousands of guests with a special POPS Concert at Koka Booth Amphitheater - featuring performances by the Band, the Choir and the Orchestra!